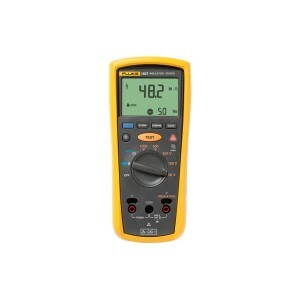 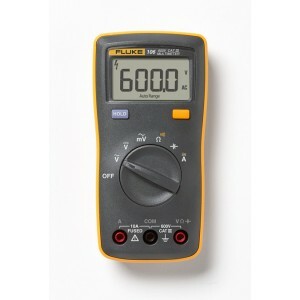 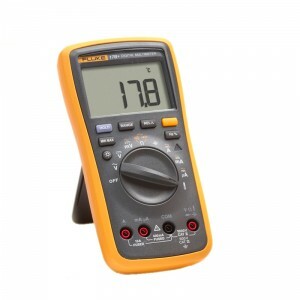 Fluke 101 Digital Multimeter Designed for basic electrical tests, the Fluke 101 digital multi-meter offers reliable measurements for residential/commercial electricians and heating and air conditioning technicians. 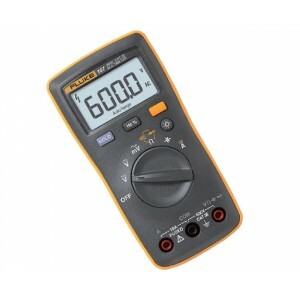 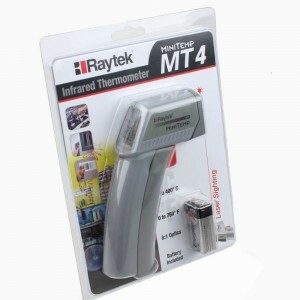 This small, lightweight multi-meter.. 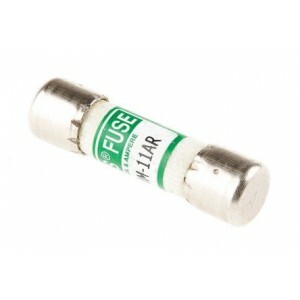 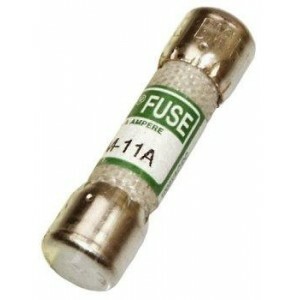 Fluke FUSE for 15B/17B ( Loose Quantity 1 No).. 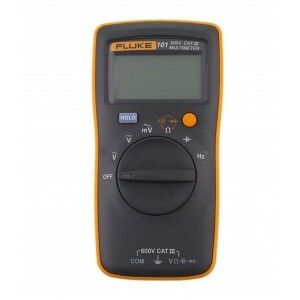 Fluke VT04 FLK-CHARGER. 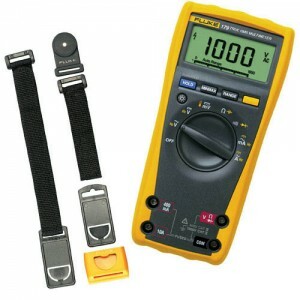 CHARGER & ADAPTER SET VT04.. 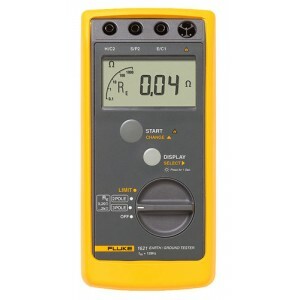 Fluke -1AC-A1-II ACV DETECTOR 90-1000V, ENG, L.A. SPN, C. FRN.. 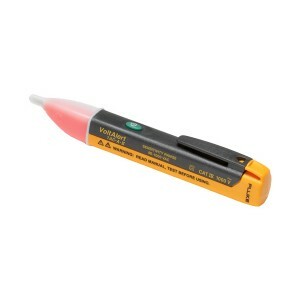 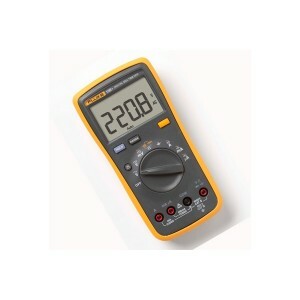 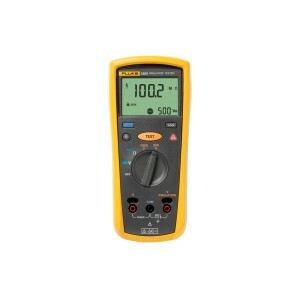 Fluke 1621 EARTH GROUND TESTER.. 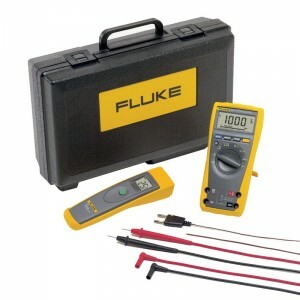 Fluke 179/1AC-II ELECTRICIANS DMM, VOLTAGE TESTER, AND DELUXE ACCESSORY KIT.. 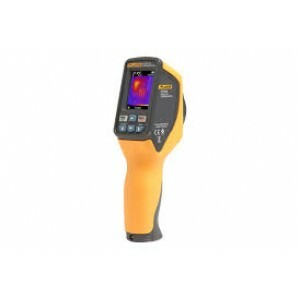 Fluke 179/61 IND DMM AND INFRARED THERMOMETER COMBO KIT..